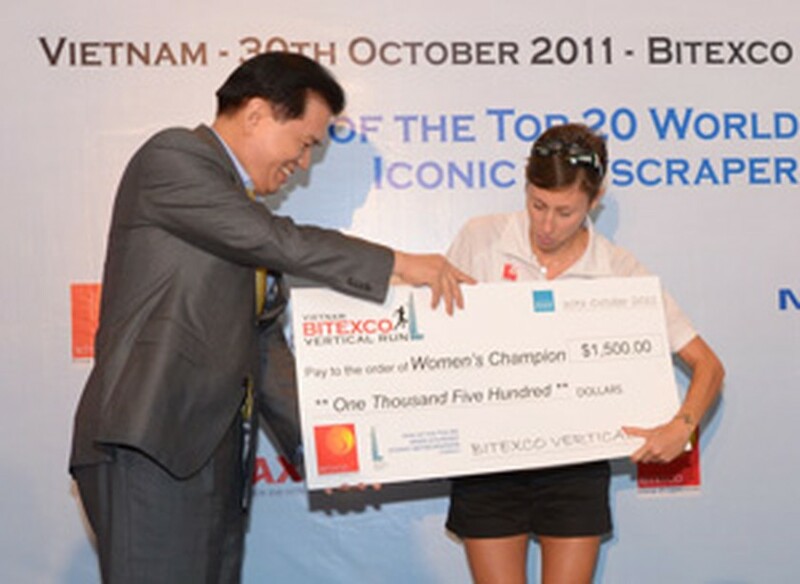 Reigning vertical world champion Thomas Dold of Germany won the inaugural Bitexco Vertical Run on Sunday in Ho Chi Minh City, but women’s reigning champion Melissa Moon of New Zealand was second in her division. 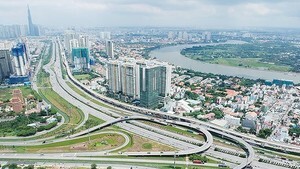 This is Vietnam’s first international vertical run and the venue –Bitexco Financial Tower – is Ho Chi Minh City’s tallest building. The distance for the professional runners was 1,002 steps from the lobby to the 49th level. Dold, 27, finished his competition after 4 minutes 41 seconds and pocketed US$1,500. 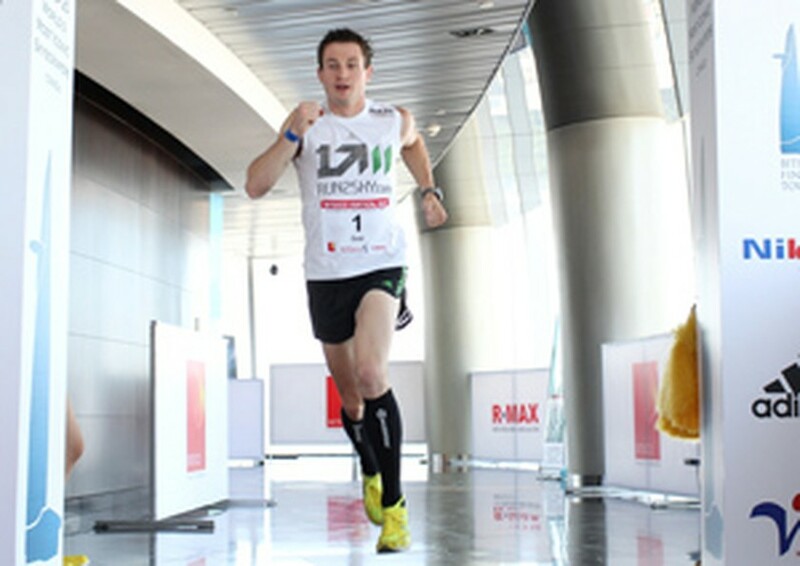 The first runner-up was Emanuele Manzi of Italy (5:27) and local Vietnamese runner Nguyen Ngoc Quang came third (5:30). “This is my first time in Vietnam, so I am very happy to have come here and have won this great challenge in such a beautiful city,” said Dold. Manzi earned US$700 and Quang got US$300. In the women’s division, Italy’s Valentina Belotti climbed to her third win of the year, finishing in 6 minutes 19 seconds, beating New Zealand’s Melissa Moon by 15 seconds. Bridget Robertson also of New Zealand finished third in 6 minutes 59 seconds. The cash prizes for the three women were the same to those of the winning men. Double amputee Dwayne Fernandes of Australia, whose legs were amputated due to a birth defect, also completed the run in a time of 14 minutes and 31 seconds. “We hope that the event continues to grow and helps put Ho Chi Minh City on the international map in all fields,” he added. As the vertical run was a charity event, all proceeds from paid race entries will be donated to East Meets West Foundation’s INSPIRE Sports, a program supporting disabled people in Vietnam by providing sports and recreational activities.